Description: Enjoy the benefits of hassle free investment whilst reaping the benefits of two incomes from the one property, in a strong growth market. Very few investment properties in Port Macquarie offer the level of return available the way this very appealing property does. Not yet a year old with tenants on fixed leases in both dwellings, paying a combined rental of $770 per week. 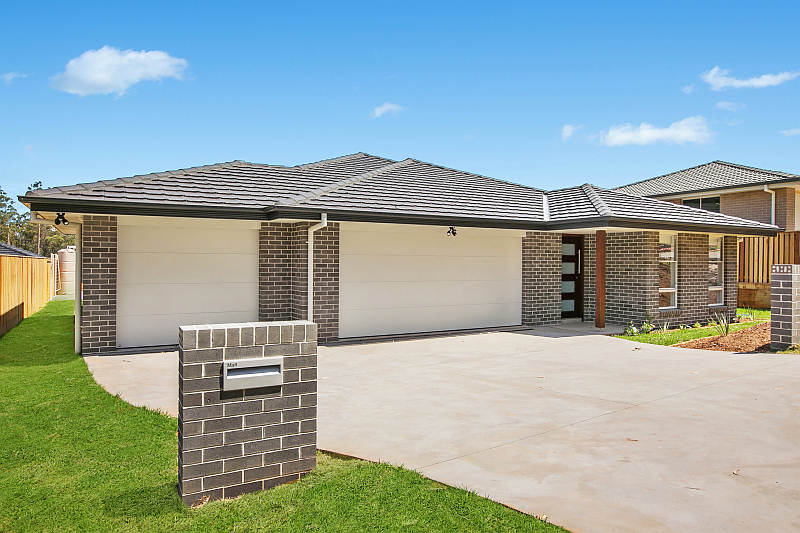 A sought after location for families, Brierley Hill has become one of Port Macquarie's most popular estates offering total convenience to the Lake Innes shopping village, Charles Sturt University campus, hospital precinct, childcare and schools including St Columbia Anglican School. It is only a few minutes' drive away from pristine beaches and beautiful coastal walks. Both beautiful homes enjoy level living throughout and offer the flexibility of more options for the large family, attached guest/in-law accommodation or income to offset your mortgage. Contact Nationwide Property Brokers Today!!! Email Nationwide Property Brokers Now!